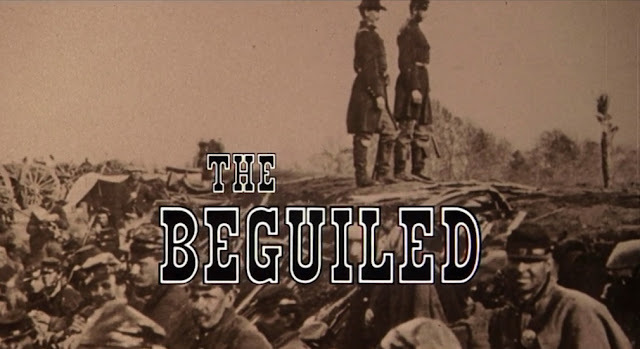 In 1971, Jo Ann Harris co-starred in The Beguiled, playing the youngest of three Southern women who fall for an injured Union Army solider they are caring for during the Civil War. Though much of the praise has gone to the other two lead actresses, Geraldine Page and Elizabeth Hartman (who were both excellent), Jo Ann Harris indeed holds her own here as the luscious and vindictive Carol. 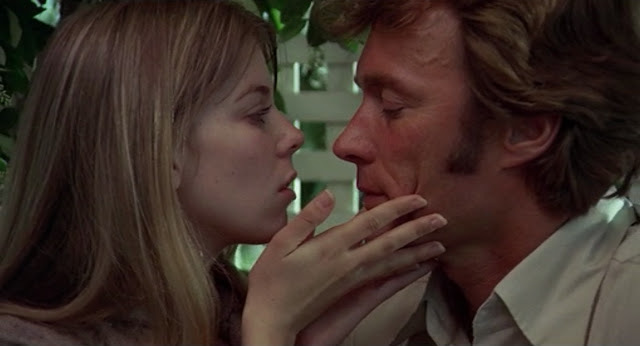 In fact, (spoiler ahead) the trouble that Clint Eastwood's character gets into during the end of film is mostly due to the fact that he chooses to go to bed with the seductive Carol. In The Beguiled, it is clearly stated that Jo Ann Harris' character Carol is 17 years old, though the actress was actually several years older in real life. 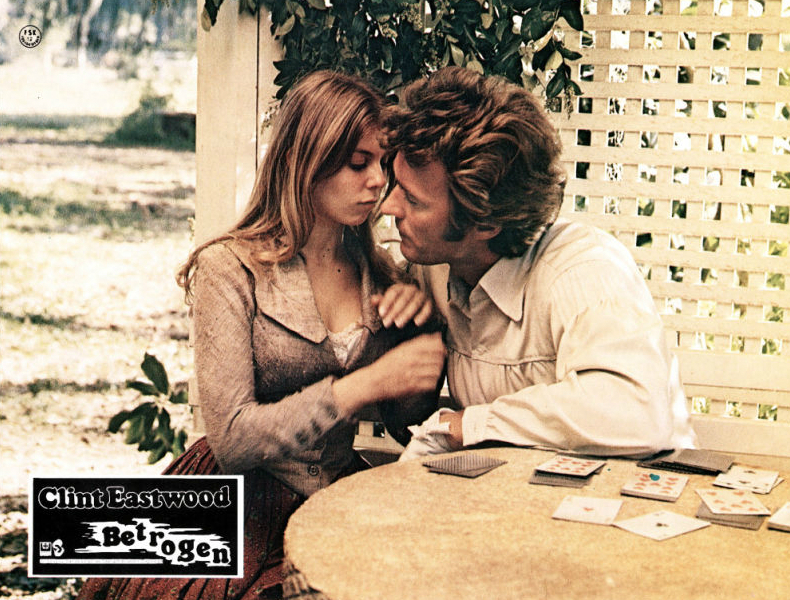 Her birthday is said to be in May 27, 1949 and The Beguiled began filming in April 1970 which would make Jo Ann Harris 20 years old when she began making the movie (due her youthful appearance Jo Ann Harris would often play younger characters on her various TV guest appearances in the early 70s). It would have been nice if The Beguiled had helped propel the feature film career of Jo Ann Harris. However, the film (amazing as it is) was not an overwhelming financial or critical success at the time and Jo Ann Harris returned to primarily doing television work for the rest of the 1970s (with the notable exception of Act of Vengeance and some other minor roles).